Young Sydney-based beatmaker/producer Harley Streten, better known by his stage name Flume, has gone from underground internet sensation to chart-topping artist du jour in less than two years. His critically acclaimed self-titled debut was released by Future Classic in November 2012 and peaked at #1 on the ARIA Chart. Lead single “Holdin On” reached the top 20 on the ARIA Singles Chart as well as #4 on Triple J’s Hottest 100 Countdown in 2013. 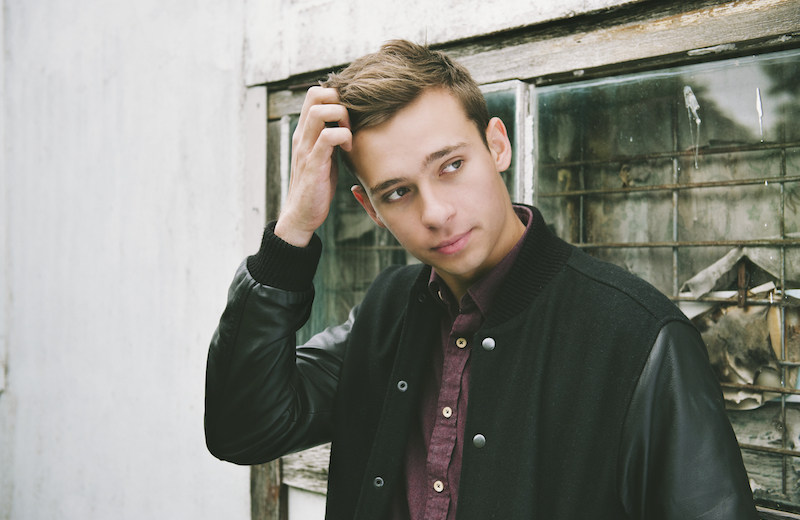 The album and single provided Flume with four wins and four nominations at the 2013 ARIA Music Awards of 2013, including Best Male Artist, Breakthrough Artist – Release, Best Dance Release and Producer of the Year.